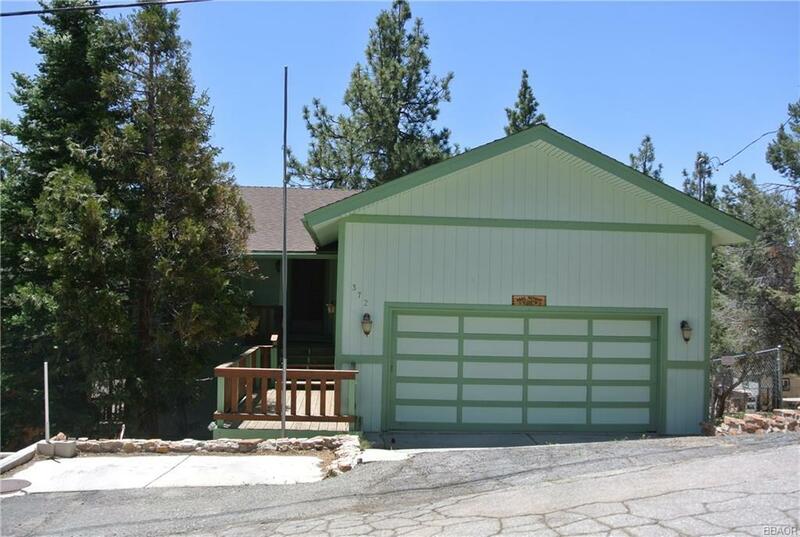 Well maintained 3 bedroom 2.5 bath home with ski slope views, attached two car garage, hot tub, decks and a workshop bonus room. Could make a great full time home or keep it as a vacation rental property. Master suite is located on the main level with access to deck for enjoying the ski slope and beautiful mountain views. New roof and freshly stained decks. Interior boasts open kitchen to living room floor plan, kitchen offers electric stovetop with large counter space and plenty of cabinets, breakfast bar with its own sink, French doors, walk in closet in master suite, duel sinks in master bath, 1/2 bath for guest, game room, two fireplaces, separate laundry room and an unfinished area under home for all your storage needs.